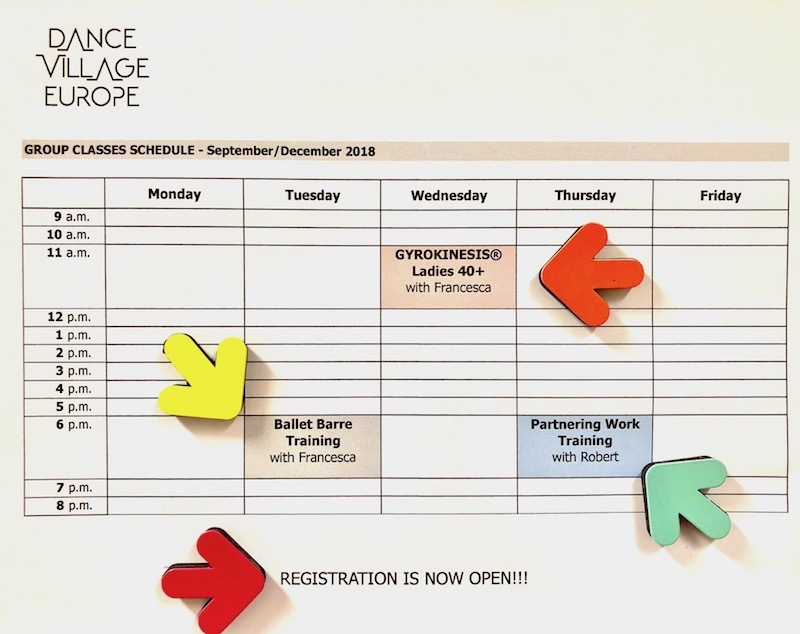 What is Dance Village Europe at Movement Re-Training Center? There is a lot more to dance and movement than just muscles, core stability, steps and performances. Dance and movement rely on a variety of skills that go far beyond dancing and moving. Through adapted learning experiences, you have to integrate a solid knowledge base. 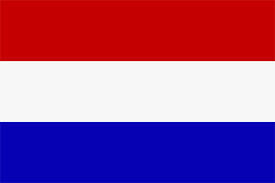 Dance Village Europe provides this solid foundation in the art and science of dance and movement training. We developed our dance and movement pedagogy based on conceptual models that encompass dance both as an art form and a learning experience. 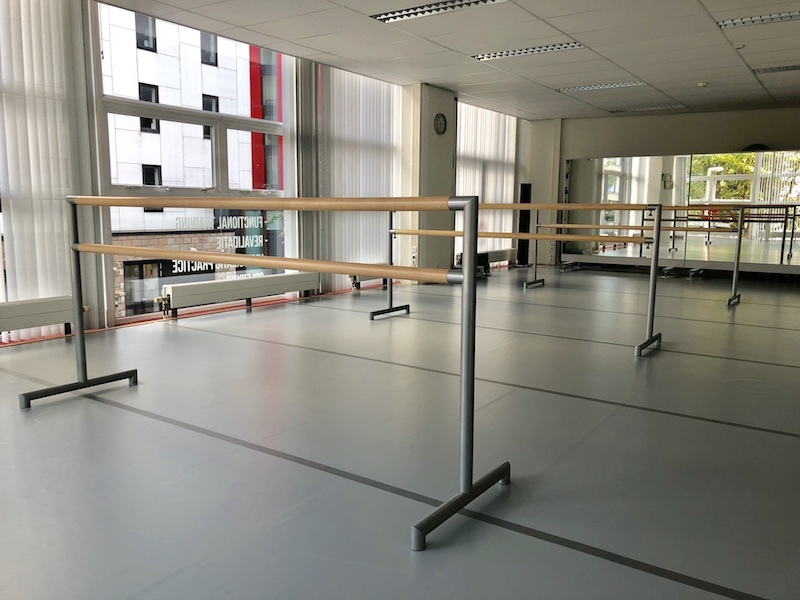 Our non-professional and professional clients will broaden their understanding of dance and movement in a way appropriate for their level and adapted to their physical and emotional capabilities. They will learn how to move freely in space, how to claim their own space, how to follow the music and more importantly how to enjoy the class and have fun! Terminology, stance, self-assessment, spatial orientation, musicality, weight transfers, weight distribution, balance and counter-balance, memorizing movement, lifting, pushing and pulling and much more… Fun, pleasure, freedom and understanding the importance of training are very important aspects of the class. 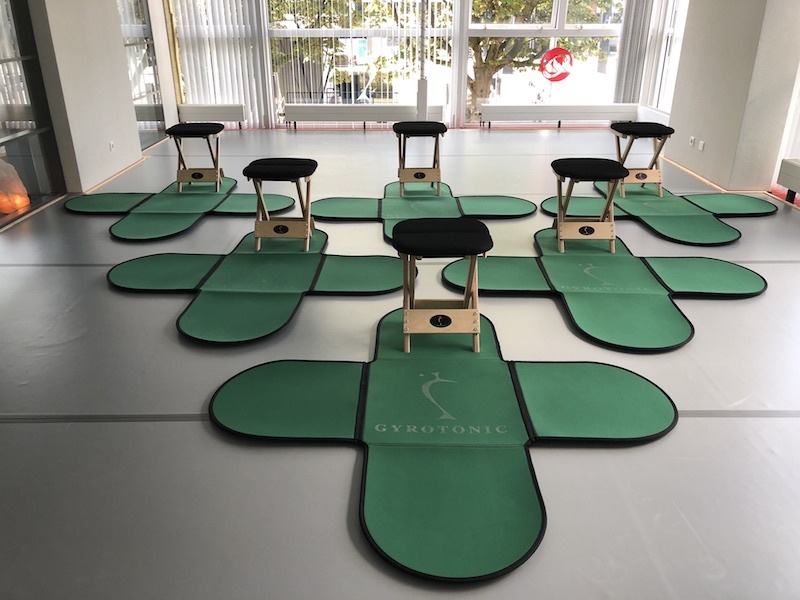 GYROKINESIS® sequences are composed of spiraling, circular movements, which flow together seamlessly in rhythmic repetitions, with corresponding breath. Each movement flows into the next, allowing the joints to move through a natural range of motion without jarring or compression. These carefully crafted sequences create balance, efficiency, strength and flexibility. 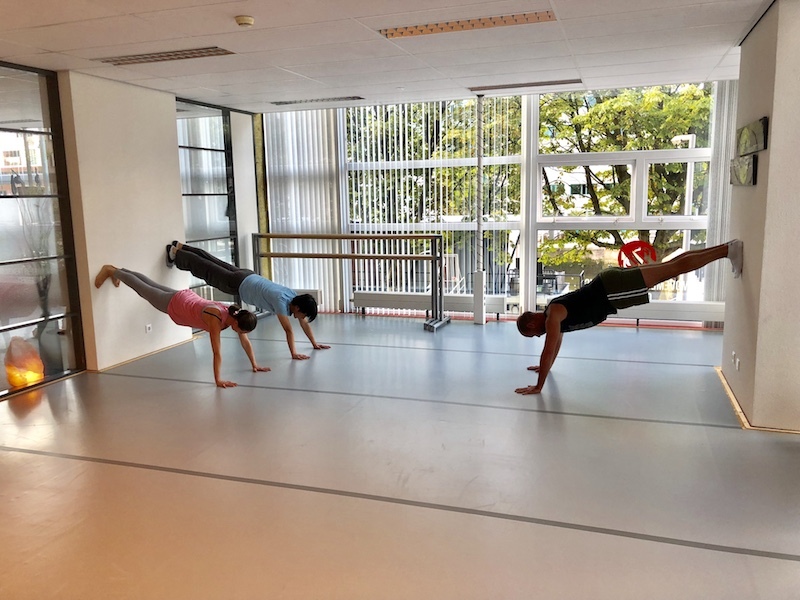 Partnering Work Training is training with a partner in order to execute figures consisting of basic acrobatic moves, dance moves and tumbling. Balance routine where the focus is on strength, poise and flexibility. Dynamic routine which includes throws and catches. Combined routine which includes elements from both balance and dynamic. At the same time you will be building your own physical awareness with control and feelings towards yourself and your partner. Your development will continue into duet training, trio training and quartet training. Note that you do not need to have a partner to register. Simply join the group class!